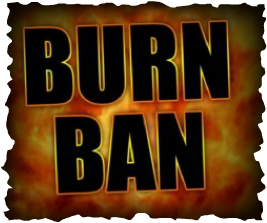 The BURN Ban Has Been Lifted!!! Ellis County Lifted the burn ban. Please continue to exercise extreme caution during controlled burns.